Our crew have been working in the entertainment business for some time. We know what makes a good show, workshop etc. We have jugglers, fire breathers, stilt walkers, aerialists, balloon modellers, jesters and more. We have probably worked with most different types of circus acts so know who will do the job well. We have the experience to teach every age range. We also have a wide variety of skills we can teach. Look at our bespoke packages. We are getting close to the end of the website build. We still need more photos and video but the essential information is in place. If there is something you need to know then just contact us. We've been running circus workshops in schools for 20+ years and over that time we have been asked for many things. We can run bespoke workshops in single skills as well as providing multi-skilled sessions that cover wide age ranges. The limits aren't what we can offer but rather what you want. Would you like an entertainer for your school or village fete? How about something eye catching for your shop opening or festival? We have experienced professional performers that are right for your event. Don't know quite what you want? Well we've been in the business for quite a while and can give you suggestions to help. Do you require something other than the standard re-enactors at your historic event? Maybe you have a themed banquet or wedding that needs a focus. Award winning Kester the Jester is one of the countries leading specialists in historic events. From Army/Navy/Air Force events to specialist museum days to school history days he can help bring the smiles and wonder to your event. 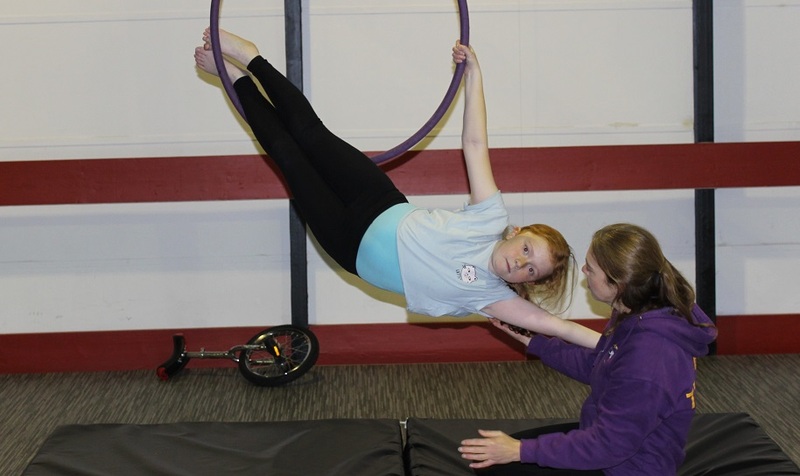 If you look at people who teach circus skills, they come in two types. 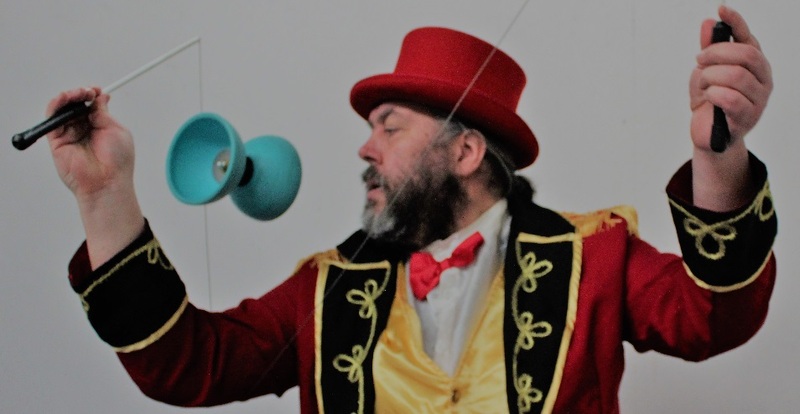 Either they are the one person operations that teach a small range of skills or they are the large circus schools who expect you to come to them. We are not them. 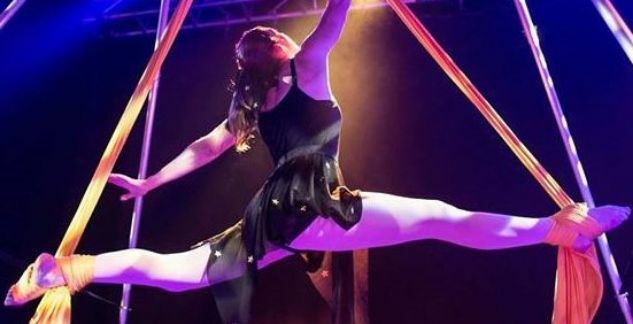 We've been running a circus school in Milton Keynes for 10 years, teaching both adults and children in multiple disciplines. This has given us a number of multi-skilled instructors and a large range of equipment that the small operations don't have. However not having a permanent base, all our equipment is portable. We can come to your building or a local hall/hotel. We can offer more skills than other groups and we can build a day based on exactly what you require. We are happy to try and adapt to your ideas. If they are possible within your budget we will make a custom event just for you.